PAWCATUCK, RI USA – (December 5, 2013) – The use of lighting systems with LED (light emitting diodes) technology has been rapidly increasing around the world; notably in most recent years. They can be found in applications such as lamp housings in transportation, and indoor and outdoor living areas. Due to the special requirements of LED lamps, Lehvoss North America, a subsidiary of Lehmann & Voss, has developed new thermally conductive LUVOCOM® compounds targeted for this market. The new materials are characterized by a thermal conductivity ranging from 0.6 to 1.5 W/mK, are electrically insulative, and meet mechanical requirements with a tensile strength up to 8,000 psi (55 MPa) and impact strength up to 14 ft lb/in2 (29 kJ/m2). The LUVOCOM compounds meet the stringent industry UL94 V-0 flame resistant requirement. 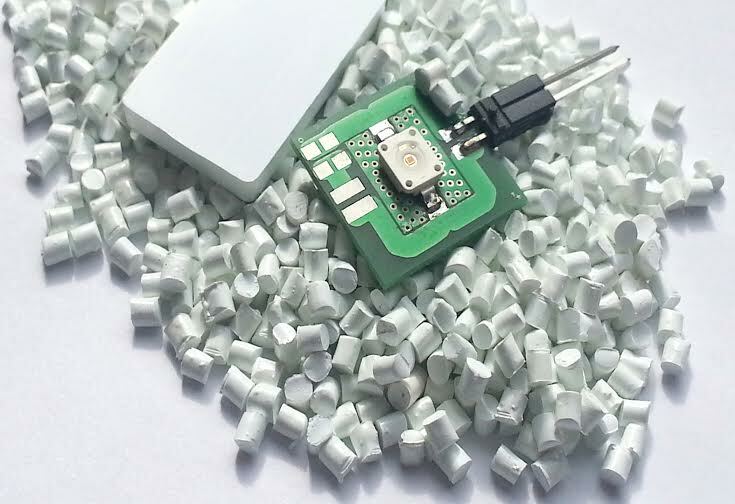 Typical LUVOCOM thermally conductive materials specified in the lighting industry for LED applications use base polymers PET (polyethylene terephthalate) and PA 6 (aliphatic polyamide). These materials not only meet application requirements and extend component service life, but also have excellent processing characteristics which enable injection molding of complex geometries and thin wall sections. “LUVOCOM thermally conductive polymers for the LED industry ideally complement our already broad range of thermally conductive plastics and offer the opportunity for new innovative developments in the field of lighting,” says Thomas Collet, Global Marketing Manager for LUVOCOM compounds. For more information about thermally conductive LUVOCOM compounds, visit www.luvocom.com.